Single Touch Payroll is an Australian Government initiative designed to make it simpler for employers to report payroll information to the Australian Taxation Office (ATO). It was introduced to employers in 2017 and has been compulsory for employers with more than 20 employees (as at 1 April 2018) since 1 July 2018. New legislation was recently passed in Parliament and it will now be compulsory for all employers from 1 July 2019. For many small employers, this is going to change to the way they currently report to the ATO. It is important to keep in mind this is just a change to the way employers will be reporting and will not affect the way which employers currently pay PAYG withholdings or superannuation. Employers will need to start sending their payroll information to the ATO each time they pay employees. Because of these changes, employers will not have to provide employees with a yearly PAYG summary like in previous years. Employees will be able to access their wages information with balances through their My Gov accounts and this information will be there for them when lodging their tax returns. If you are currently using our recommended software partner Xero for your payroll then the transition will be seamless and we can help you set this up. 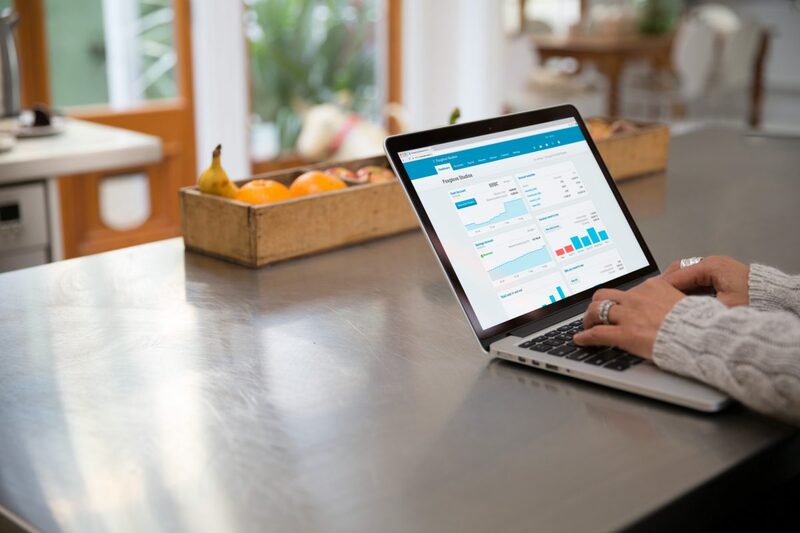 If you are not using Xero, it is imperative you check with your current software provider as to what measures you will need to take to ensure you are compliant. This may mean changing software if your current provider is no longer able to support the changes. We can help you sort this out. Once you have opted in and set up the system it should be as easy as a click of a button each pay run to ensure the ATO is updated. Should you wish to opt in before the end of this financial year you do not need to redo all the previous pay runs from the year. The first time you report it will send year to date figures for the current financial year to the ATO for the current employees. If you have had employees who have left during the year prior to you opting in don’t worry the software will pick them up when the end of year processing is completed in June. It is important to note that once you have opted in you cannot opt back out and wait until it is compulsory. You will need to report on every pay run from that point on. Handled correctly the change to single touch payroll should be relatively painless. Employers who are still trying to use a manual system for payroll will feel the change the most. Remember to speak with an expert regarding your setup to ensure you remain compliant and that your payroll is correct. Advisers will be able to offer the best and most cost-effective product that suits the needs of your business. This is one of the biggest changes in payroll for quite a while and it will see a number of employers having to upgrade and update systems to ensure they are compliant. It should be seen as a positive thing, it provides the perfect opportunity to review their entire systems and processes to become more efficient. As always remember to ask for advice if you are not sure, the end of the financial year will come quickly and it is essential that you are prepared for these changes. Please note this article provides general advice only and has not taken your personal, business or financial circumstances into account. If you would like more tailored financial, business or bookkeeping advice please contact us today. One of our staff would be delighted to speak with you. With the holiday season nearly upon us, are you taking care of your business? The holidays can be a very busy, stressful time for both employers and employees, but happy employees can ease the stress for employers. 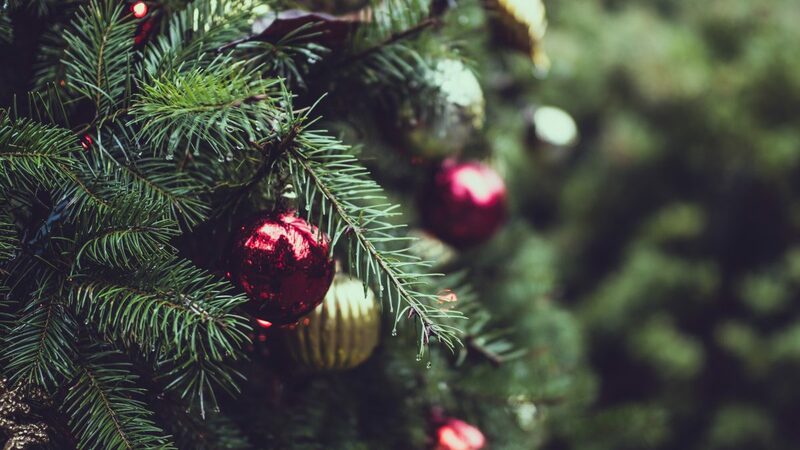 As employees ourselves, we can state unequivocally that we like to plan for our holiday season. Some forward planning can ease the situation for all involved. What will be the closure dates? How much leave will I need available? When will the pay runs be conducted during this period? Who, if anyone, will be working/on call? For casual employees, the leave option is not available, so let them know their rosters for this period as far in advance as possible to allow time for them to create a budget. Let employees know if they are on the backup list to be called in if someone is unavailable to work during this period. This helps relieve confusion about who is required to work. By letting your employees know of the above-mentioned information well in advance, they can plan and therefore be prepared, less stressed and ultimately more productive. This can help make the holiday season a more enjoyable time for everyone. Is Bookkeeping Taking Too Much Time? Why did you go into business? To become a bookkeeper? Chances are your answer is no, yet the hours you spend ‘balancing the books’ tell a different story. In 2018 there is no need for bookkeeping and business compliance tasks to take up a significant amount of time. Further, your accounts payable and receivable can be updated daily with very little effort. Consider what this means for you and your business in real terms. What if your business expenses could be automatically coded by taking a photo? What if reminders to customers for overdue accounts were automated? How much time would you have back if bookkeeping took less than an hour a week? And what would you do with all your new-found free time? The technology exists for all of the above to easily become your reality. The hours you save can be invested into growing your business or spending more time with your family. At this point most business owners say changing and learning new software is ‘too hard’ and ‘what we do has always worked in the past’. That may be true but at what cost? 10 hours per week vs 1 hour. In terms of cost and efficiency, the difference is hard to ignore. Then there are the advantages of having real-time business financial reports at the touch of a button. A word of caution – seek advice to ensure the settings are correct from the start so you can enjoy the benefit of accurate up to the minute figures and reporting for your business. Of all the work that comes to our bookkeeping team; fixups are the most common and usually the most expensive. Please note that the above is provided as general advice and not taken your personal, financial or business circumstances into consideration. If you would like more tailored advice, please contact us today. Confidentiality and respect for client information is paramount to good bookkeeping. 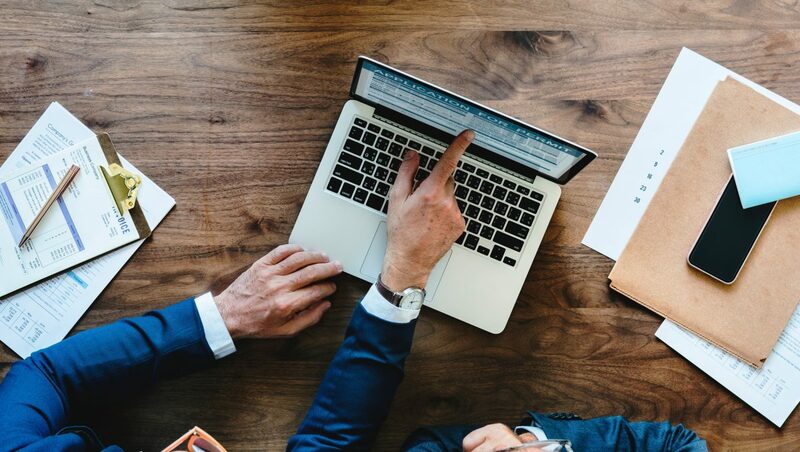 Supporting small businesses in compliance and day-to-day administration can alleviate small business owners from the often tedious tasks of administration. This allows them to focus on what their business is good at and achieving their business goals. Increasing productivity, creative endeavour, research and development are just some of what small businesses can do well. Small businesses play a significant role in the Australian economy, accounting for almost half of employment in the private non-financial sector and over a third of production. 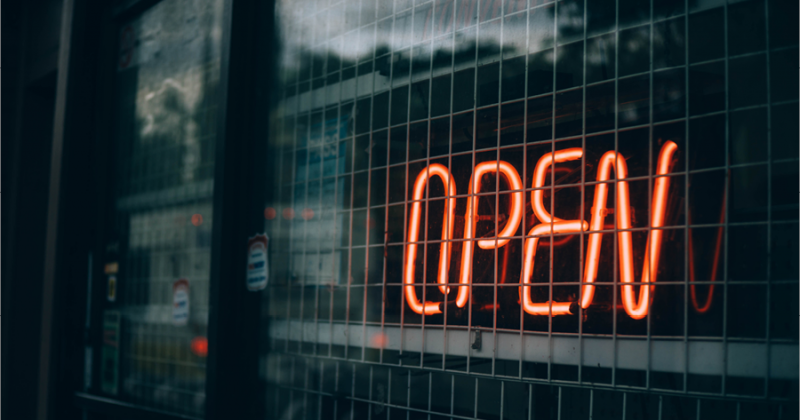 Small businesses are an important source of innovation in the economy, yet 57% of businesses with four employees or less fail in the first four years, according to the Australian Bureau of Statistics. While there is a multitude of reasons why their survival rate is low, juggling administration, as well as building productivity, can be a significant contributor to failure. According to a report published by the US National Small Business Association in 2016, administrative burden outpaces financial burden as the largest burden facing small businesses. Meeting regulatory requirements, and accounting for everyday expenditure is often not within the skill set of small business owners. This is where outsourced bookkeeping can be invaluable. The Investment Collective’s bookkeepers provide support for a growing business on a time/needs basis. Organisation, accuracy, reliability, sensitivity, the ability to deal with a range of people and assimilate information readily, are just a few prerequisites for a good bookkeeper. As your small business grows, you will more acutely feel the need for professional advice and assistance. At The Investment Collective, we have business and investment expertise which we will draw on to provide your business with the assistance and advice you need in order to expand your business or encourage it to thrive. We will do what we do best: support and assist your business to grow. We know what it is to be a small business, how to grow a small business and how to succeed in a difficult environment. 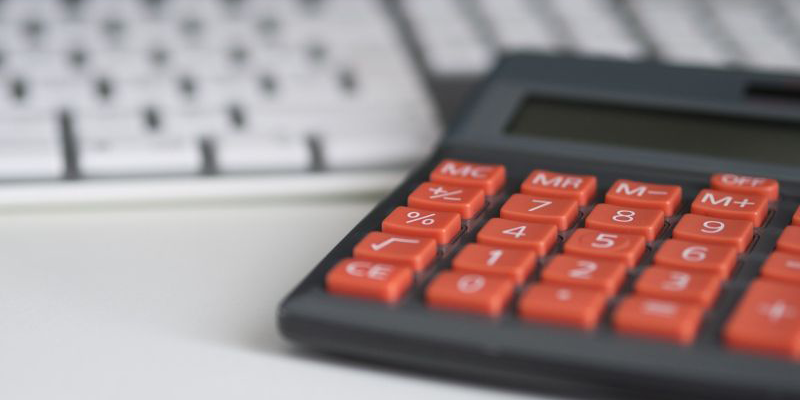 If you would like to find out more about how our bookkeeping services could benefit you and your small to medium-sized business, and receive personal advice, contact us today. Being in business can be overwhelming, however, if you get help and advice along the way it can save you time, stress and contribute towards your success in the future. Use cash or accrual basis? New business owners will be faced with the above questions and much more, these questions will also help in the decision of which accounting software to use. Cash or accrual? Income and expenses are recognised at the time they are received or paid when using cash. Accrual means income and expenses are recognised when the transaction occurs even if the cash hasn’t gone into or out of the bank yet. Keep invoices and receipts easily accessible, for example, labelled folders. There are apps available so they can be stored in phones now. Keep all bank statements, stock records, compliance and government correspondence and anything of monetary value for record keeping. Allocate time weekly to keep these records up to date otherwise, it can overwhelm you. Have an understanding of GST, income tax, payroll tax and BAS and be aware of reporting dates for ATO payments and instalments. Keep all records for a minimum of 5 years. If this is at all confusing, find a bookkeeper to help you. Make sure to shop around and find a bookkeeper who suits you and your business. Look for someone who will listen to you, and make sure they are reliable, independent, honest, accurate, skilled and understands your business needs (HINT: Bookkeepers love chocolate). If you would like to learn more about our bookkeeping services, contact us today.